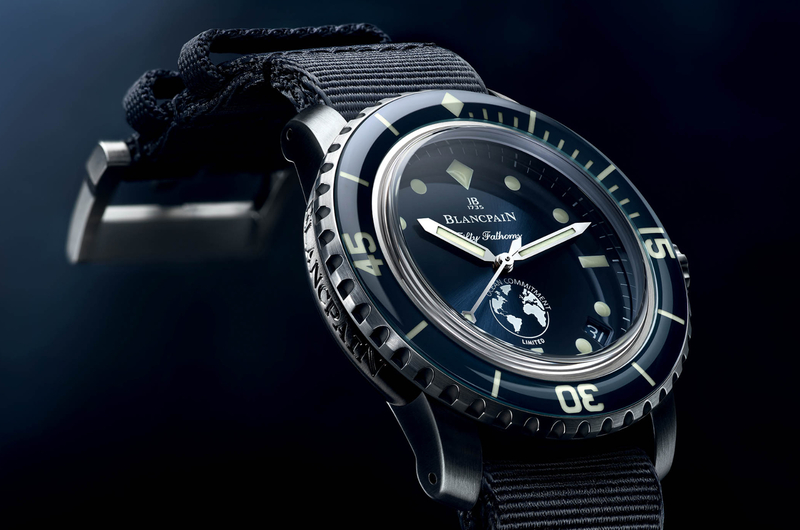 Blancpain has just released a preview of one of the timepieces they will debut at the 2015 Baselworld trade show in March. 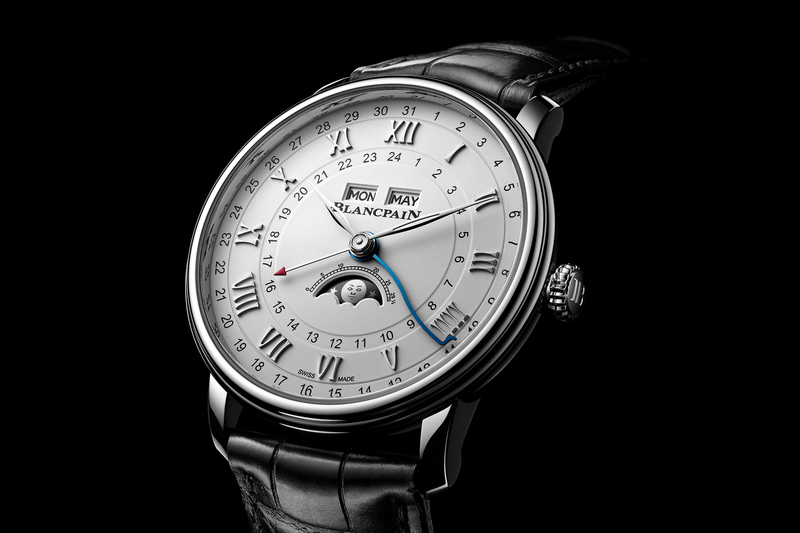 The Blancpain Villeret Grande Date, fits within Blancpain’s classical Villeret collection, and is being offered for the first time with a grand date function. This refers to the large date display (at 6 o’clock) consisting of two side-by-side apertures. The caliber 6950 that drives the date, hour, minute and seconds functions, was designed and produced totally in-house in the brand’s manufacture in Le Sentier (in the heart of the Joux Vallee). Notably, the movement has an instantaneous change at midnight. The movement boasts two main-spring barrels, a free sprung balance wheel, silicium balance spring, and it’s regulated by gold screws. A clear sapphire caseback offers a view of the high-level movement finishing and the honeycomb-pattern oscillating weight. The case comes in red gold (5N) that is 40 mm in diameter that is fully polished, with a fixed, stepped bezel. 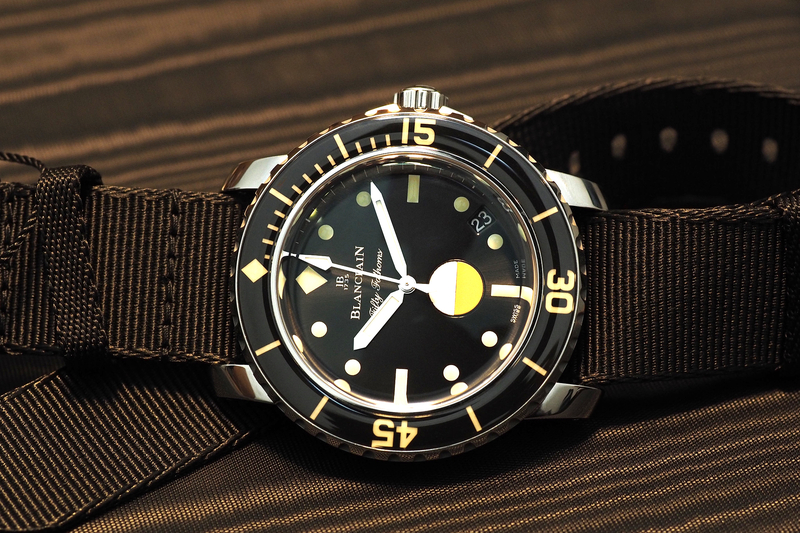 The red gold crown is polished and has a Blancpain “JB” logo relief engraving. The Roman numeral hour markers (except at 6 o’clock where instead there is a gold dot, and the words “Swiss Made” printed) are also in red gold, and have been polished and hand applied to the the opaline dial. The hour and minute hands are leaf-shaped, crafted in red gold, and have been skeletonized. The straight central second hand is made of red gold and features a “JB” counterweight. 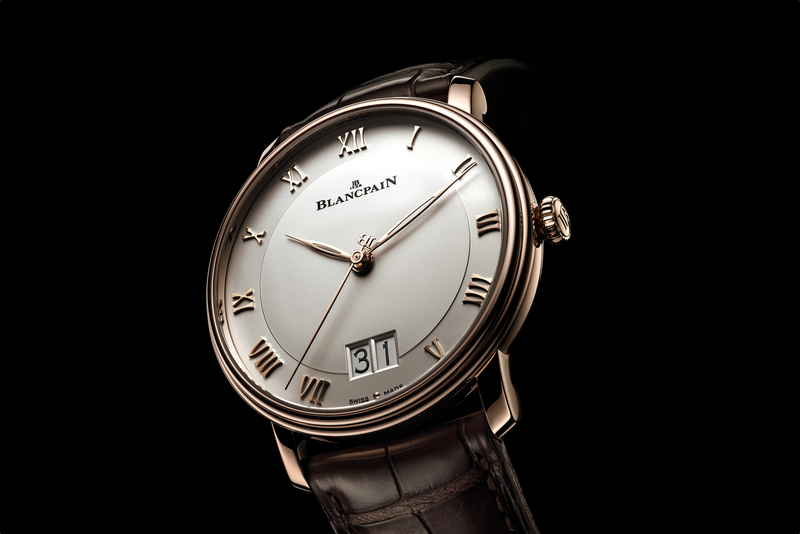 The Blancpain Villeret Grande Date is paired with a chocolate brown alligator strap.